We again extended our comprehensive bearing assortment with the addition of more than 20 fast moving NSK AC bearing part numbers. Please have a look at the PDF file attached for detailed information as part numbers and dimensions. 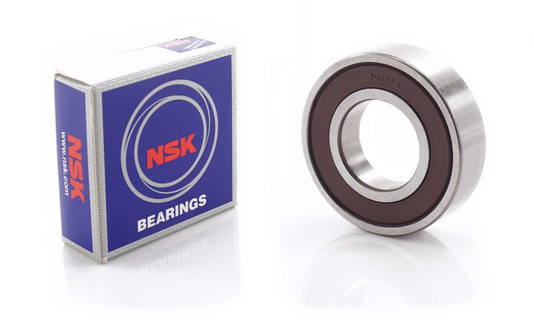 NSK produces high-quality and precision-fit bearings only, which are characterized by a compact and low weight design. So you should hold our NSK AC bearings in stock too. Your personal IKA sales manager is looking forward to your queries and orders and to assist you with further information. Discover the GEBE product range for high-quality spare parts for starters and alternators, engine management and sensors and automotive electronics and relays. Multiple filters allow for efficient browsing of more than 10,000 different part-numbers: Search and find products by reference-, unit-, GEBE product number or vehicle application. 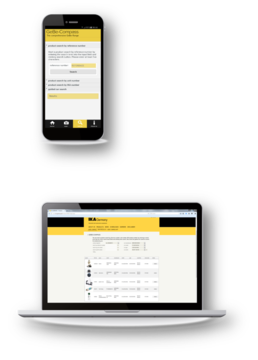 As the GEBE product range is continuously broadened, our "Compass App" will always provide you with the latest after-market innovations. The App is available @ the Google Play Store & the Apple iTunes store.